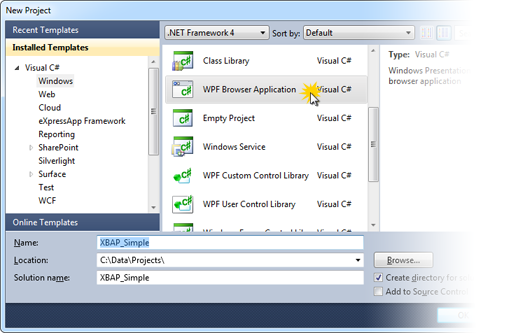 XBAP is a very smart way to deploy full .NET Framework WPF applications in the browser. With .NET 3.5 and 4.0, that means MS Internet Explorer and Firefox. 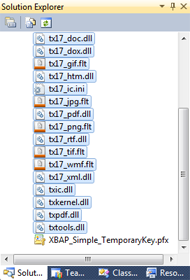 Of course, TX Spell .NET for WPF and the dictionaries can be deployed as part of an XBAP application as well. The following tutorial shows how to accomplish this task. Start Visual Studio 2010 and create a new WPF Browser Application. Ensure to add the TXSpellChecker component to the Page.Resources instead of the Window.Resources. An XBAP Browser Application has Pages and not Windows. 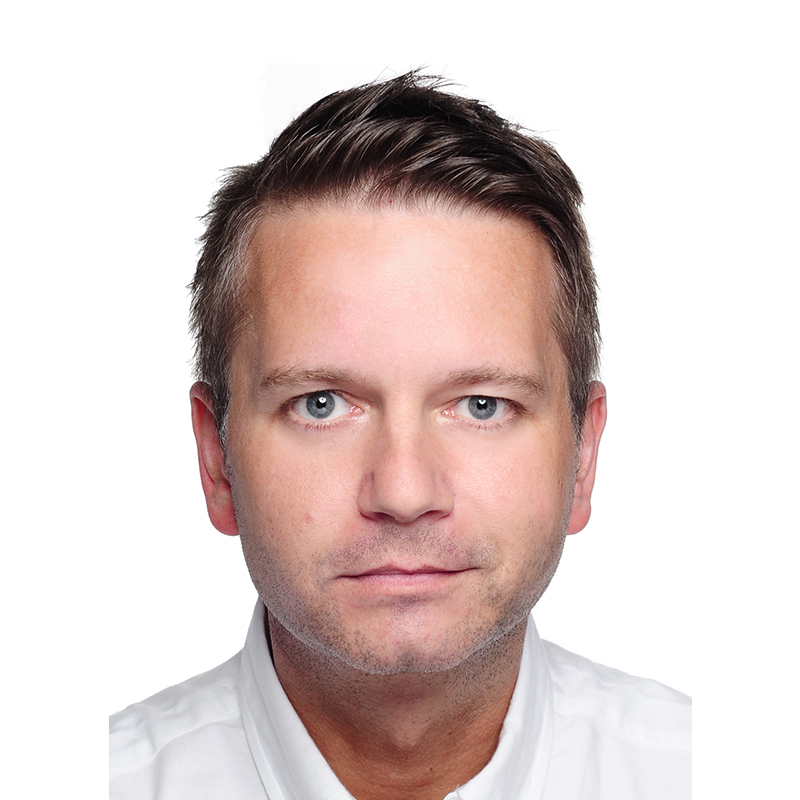 Given that you created a running application with TX Text Control .NET for WPF and TX Spell .NET for WPF, follow these steps to finalize your XBAP deployable application. Create a new folder by selecting the project in the Solution Explorer and choosing New Folder from the Project main menu. Name that new folder "Dictionaries". Select the dictionary files you want to deploy and confirm with Add. Select all newly added files (including the dictionaries) in the Solution Explorer and set the Build Action property to Content and the Copy to Output Directory to Copy always. Now, open the Project Properties... by selecting the project in the Solution Explorer and clicking the appropriate menu item in the Project main menu. 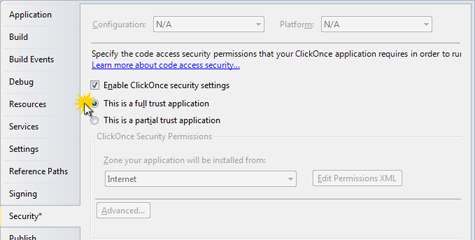 On the Security tab page, select "This is a full trust application". Open the Publish tab page and click on the Application Files button. Set the Publish Status of the TXSpell.dll, TXSpell.WPF.dll, TXTextControl.dll and TXTextControl.WPF.dll to Include and confirm with OK.
As the last step, select Publish [Projectname] from the Build main menu, follow the steps in the Publish Wizard and confirm with Publish.